Social media is a simple way to build relationships with your audience, especially when you can post about the latest trends. Engaging with current events on social media makes your brand relevant, but only if done the right way. 40 percent of the world’s population uses social media, so it’s time for your business to capitalize on real-time marketing. Real-time marketing is the practice of using the latest headlines to generate thoughtful and clever posts for your business. Keep reading to learn how to use this strategy to build your brand! Social media can expose how modern your company is (or isn’t! ), so stay on top of current events. 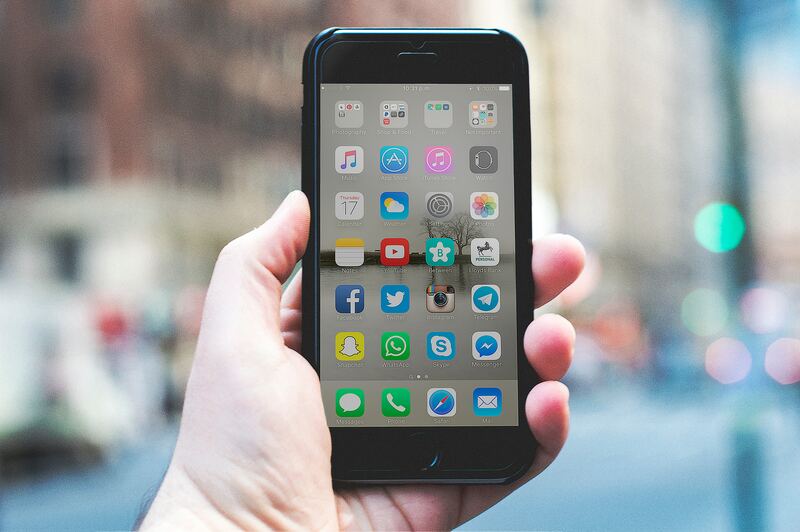 Almost 62 percent of Americans get their news from social media and knowing what’s going on can make your business a dependable source for trends and up-to-date information. Try downloading a news app or two and spend a few minutes each morning reading headlines to learn about the world and its happenings. Your business doesn’t need to respond to every trending topic, because not everything is relevant to your followers. For example, an organic grocery company can post about the best new vegan products, but their audience wouldn’t relate to a piece about a celebrity wedding. Be sure to focus on the interests of your audience and only post about events they want to see. If you have social media accounts, you need a social media plan to strengthen your marketing strategy. However, you must be flexible enough to add or take away posts based on current events. For example, if you planned a post about your company’s “explosive” sale, make sure you’re not sending it out after a local building caught on fire. Following the 80-20 rule, where you have 80 percent planned content and 20 percent unplanned, is the easiest way to be a real-marketing master. You can also use the latest headlines to create a great post by planning for well-known events, like the Super Bowl or trade shows. While you won’t know the results beforehand, you’ll be ready. Everything you post on the company’s social media pages should be a reflection of their mission and values. Avoid pandering for likes and shares, because authenticity is the key to successful real-time marketing. Before sending anything out, make sure it aligns with what you stand for and be genuine, because people can tell when you’re not. Real-time marketing is all about participating in current events, but not every topic is appropriate to post about. Pay attention to your audience and avoid using tragedies to promote your services. Further, respecting other cultures and customs shows audiences you’re a thoughtful company. You can use real-time marketing to improve customer experience by monitoring what is being said about your company. Seeing how people respond to posts allows you to adjust accordingly and post more of what people enjoy. The ability to connect with consumers before a mistake turns into a PR nightmare is another way this marketing strategy can strengthen your brand. Before you engage in real-time marketing, think about the risks, as well as the rewards, of your posts. Ask yourself if your business can benefit from participating in the conversation, and remember that if you have nothing nice to say, don’t say anything at all. Kent State University Public Communication and Public Relations graduate who is always listening to true crime podcasts and drinking almond milk coffee.